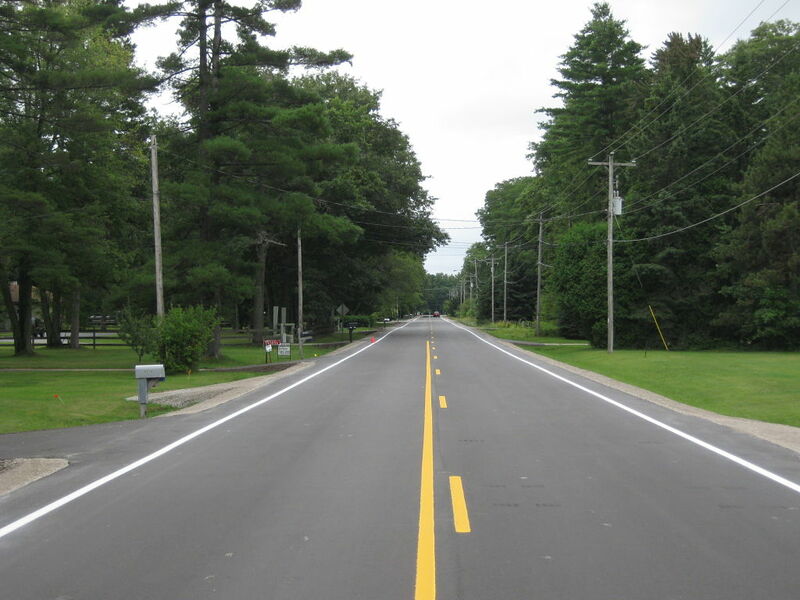 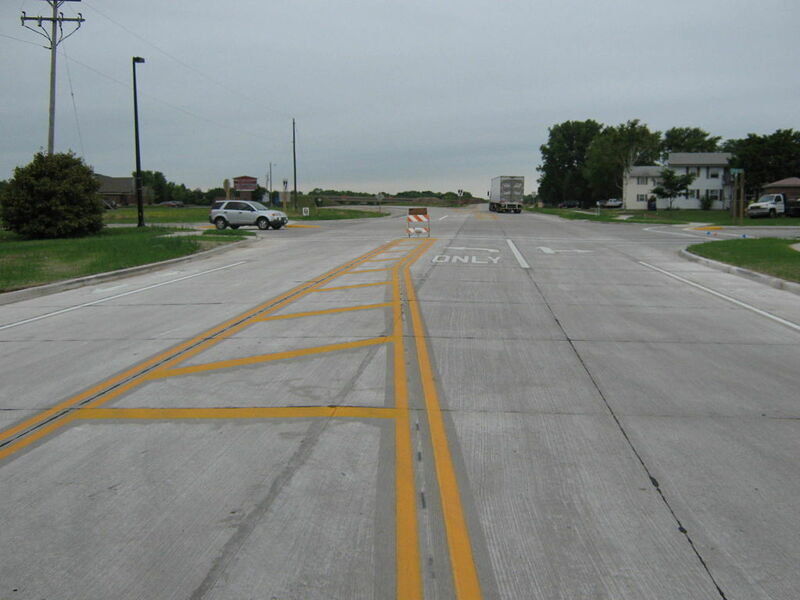 Sheboygan Urban Street Reconstruction - Robert E. Lee & Associates, Inc. 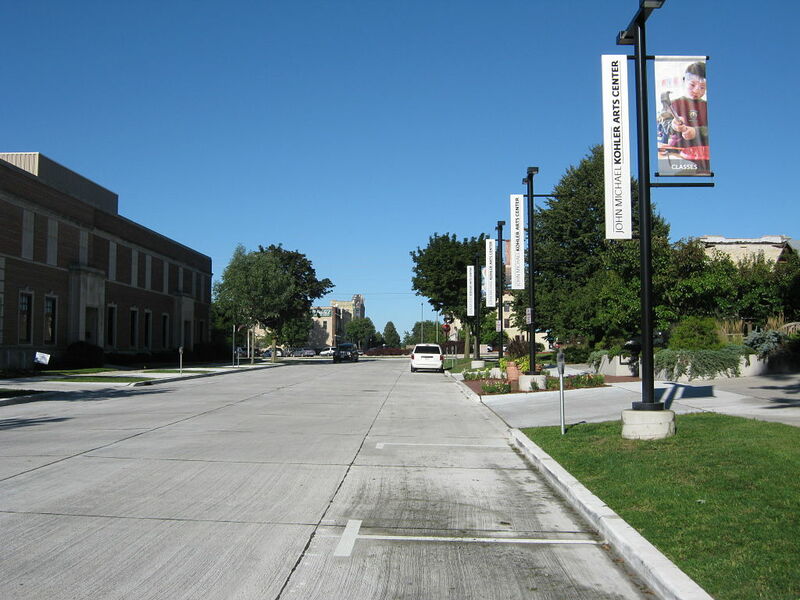 The City of Sheboygan retained Robert E. Lee & Associates to provide the plans and specifications to reconstruct five urban projects. 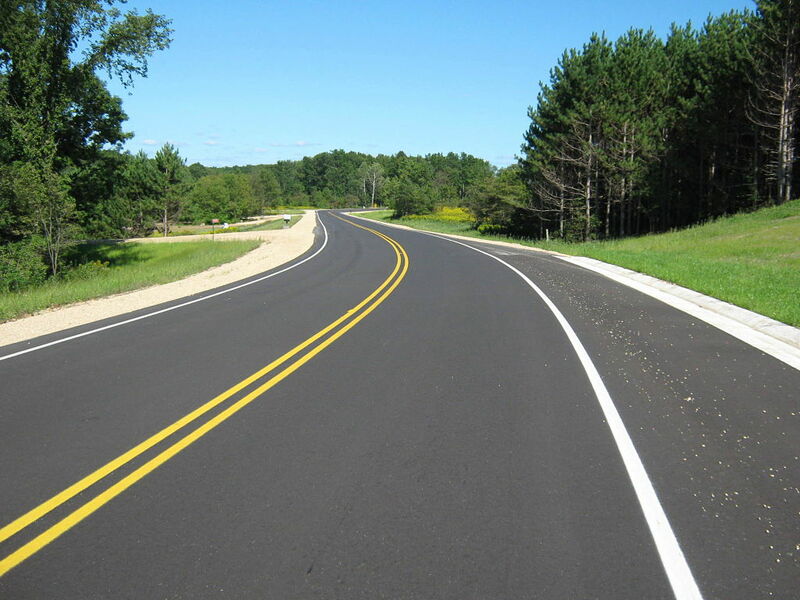 The projects included 1,800 feet of Huron Avenue, 900 feet of Wisconsin Avenue, 450 feet of New York Avenue, 500 feet of Center Avenue, 300 feet of 6th Street, 450 feet of Washington Court, 3,400 feet of S. 18th Street, and 450 feet of N. 5th Street. 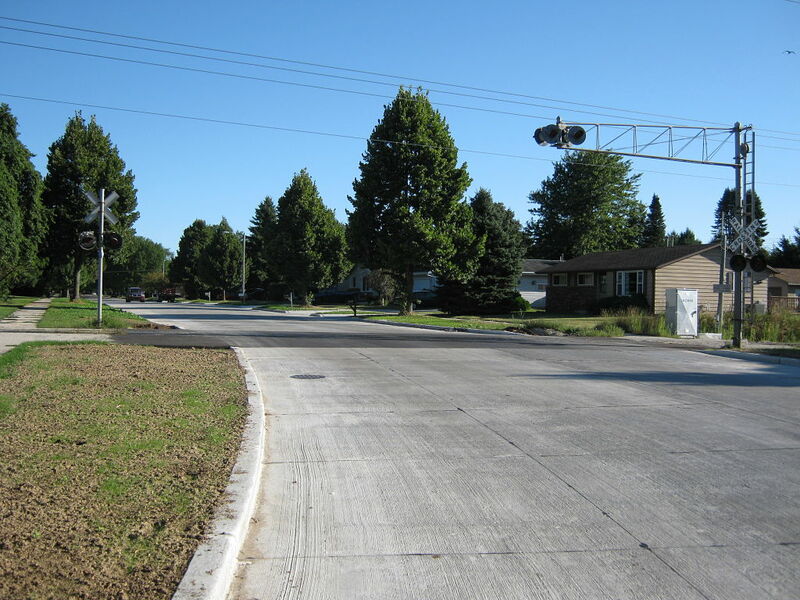 All of the streets were reconstructed with new concrete pavement, new curb and gutter, and partial replacement of the sidewalks. 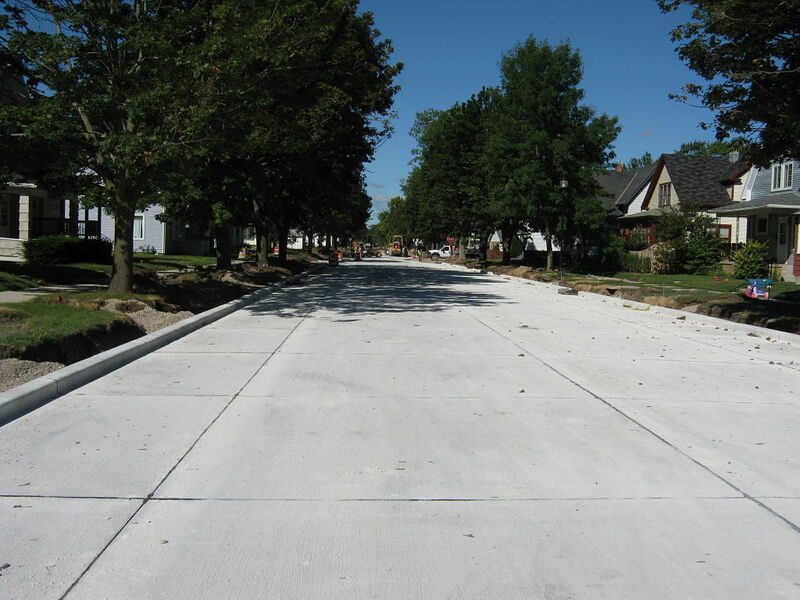 Some of the streets included new sanitary sewer, water mains, and storm sewer. 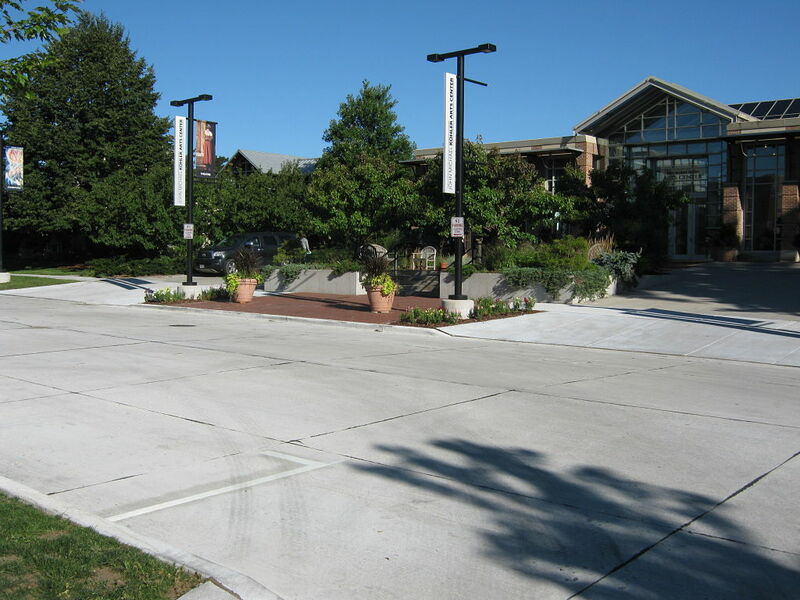 The project was constructed in 2011.